We offer a range of Geotextiles, Geocomposites and Geocells to meet the requirements of your project for Terram and Bonar. Choosing the correct specification and installation method is critical to the overall success of a project. The correct selection criteria should be considered at the earliest possible stage in the design of the project as some applications require the combination of multiple functions. Within the construction and landscaping sector the use of geotextiles has become fundamental in solving an increasingly diverse range of global geotechnical and environmental problems. 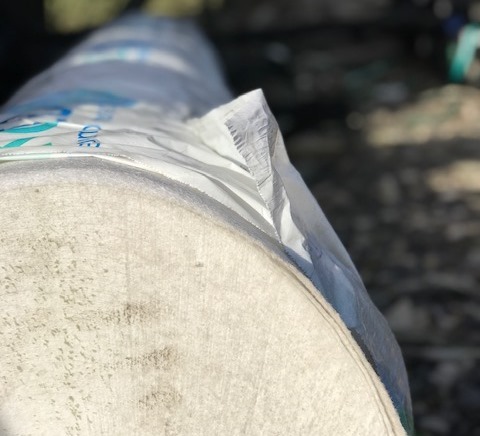 Specifically the primary benefit of using geotextiles is to enhance the performance, and design life, of development within the built environment. Typical, traditional, applications for geotextiles include soil reinforcement, ground stabilisation, filtration, drainage, protection and erosion control. However, the ongoing impact of climate change and the requirement to deliver sustainable development is increasingly creating the need for more diverse and innovative geotextile applications across all sectors. We supply black or white Geotextiles in 4.5 x 100m or 2.25 x 200m rolls. 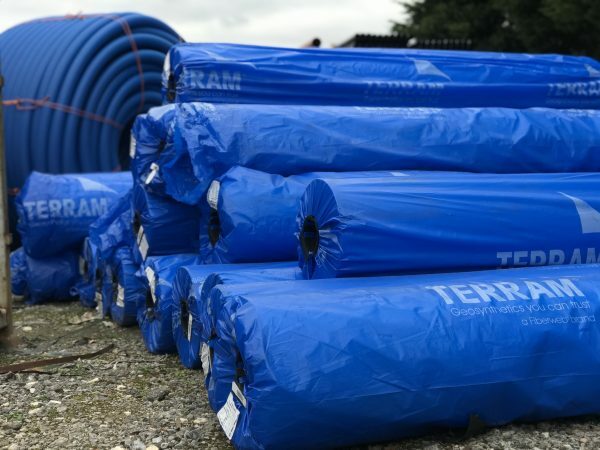 Terram geocompsite are prefabricated drainage products which are engineered to directly replace conventional granular drainage materials. They normally consist of at least two different components, a three dimensional polymer core which as acts as the drainage medium and a geotextile filter fabrics which allows liquids to enter the core but prevents the surrounding fill from washing in and clogging the core. 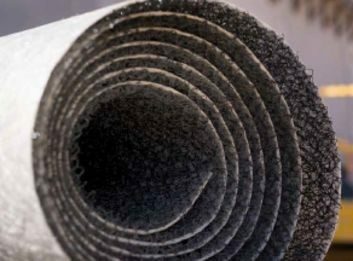 Variations in both the core and the type and specification of the filter fabric, along with the ability to incorporate other polymer based geosynthetics such as geomembranes mean that Terram geocomposites can be engineered to suit your specific requirements. 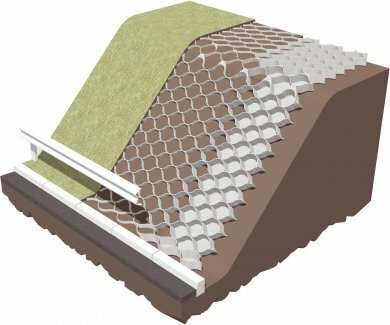 The Terram Cellular Confinement System utilises a three dimensional geotextile ‘honeycomb’ structure to provide soil stabilisation across a wide variety of applications. The system confines the fill material within its strong and flexible geotextile cell structure. This restricts down-slope migration in slope applications, provides an even load distribution on paved and unpaved areas and also provides a stable base when used over soft subgrades. The Terram Cellular Confinement System is easy to handle and install, is low maintenance, economical and strong; providing a cost effective solution for many soil stabilisation applications.